Almost every group of friends has an avid gamer. They’re usually the ones who know when the latest gaming consoles are being released, the best upcoming games and always have some of the best recommendations even when it comes to mobile gaming. With India being the largest market for smartphones in the world today, mobile gaming is only going up the charts! In addition to that, India is believed to have the cheapest rates for mobile internet anywhere in the world. 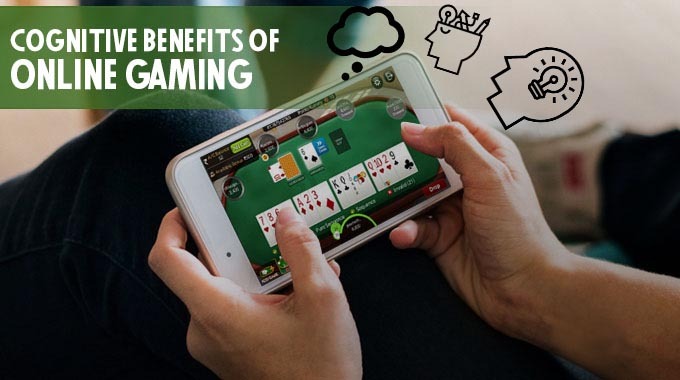 Put these factors together, and you have the perfect ground for a budding online and mobile gaming community. PUBG: PUBG has taken the entire world by storm, and it has become a craze in India as well. In fact, it is being played by so many individuals that certain Indian towns have actually banned the its residents from playing this game. In addition to this, the developers of PUBG instituted a play time limit for its Indian users (which was later repealed). A brilliant player vs. player battle, the PUBG game includes random maps spawned, allowing up to 100 people to play at once, with the winner being the last man or last team standing. PUBG is also increasingly played competitively for money. DOTA 2: DOTA has been making waves ever since it was launched in the early 2000s and since then, the enthusiasm for it seem to abate. DOTA 2 is the upgraded version of DOTA with the same essential storyline. Choose any of the hundreds of heroes with their own strengths and weaknesses and battle it out multiplayer style. Matches typically last for an hour, but with skilled players playing, it is not unheard of to have matches going on for four hours or more. With numerous DOTA Championships being organised, DOTA 2 is no longer a game for amateurs as it often includes competitive playing across the globe for serious money! The only issue with DOTA 2 is that it is rather difficult to play on a mobile platform and is thus, restricted largely to PC users. Counter-Strike: The game that started the multiplayer genre almost by itself. Everyone with access to the net (or to a good LAN connection back in the day) has played CS in one of its avatars. CS has been around for more than 15 years, and for a large part of this time, it has been the game with the most international and national competitions. Additionally, it has also involved the most significant amounts of money compared to other competitive games. In fact, there was a time when cyber cafes were dedicated to playing CS. Now, however, faster internet speeds and ease of access to PC and mobile platforms have made cyber cafes redundant, but not the evergreen Counter Strike game. With more maps being produced and more advanced versions of the game being put out, it seems that CS is here to stay. 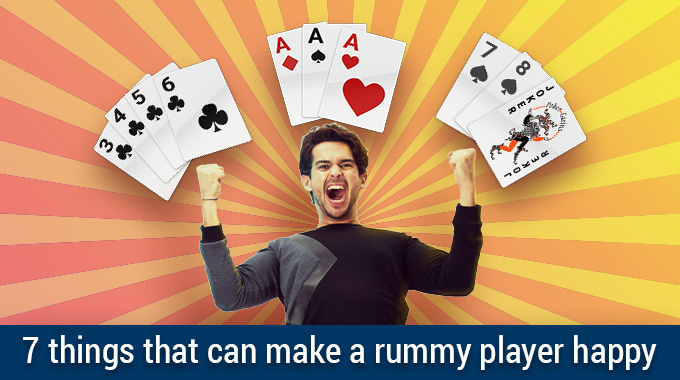 Rummy card game: The rummy card game has always had a dedicated fan following, even before the advent of the internet. 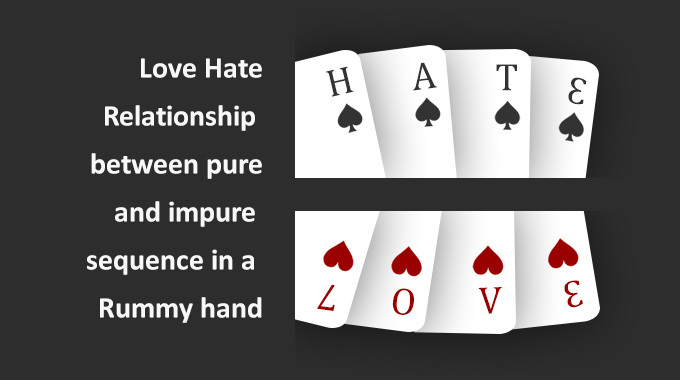 However, nowadays, anybody who wants to indulge in a little brain teasing can play rummy online, and Indians are flocking to do so. 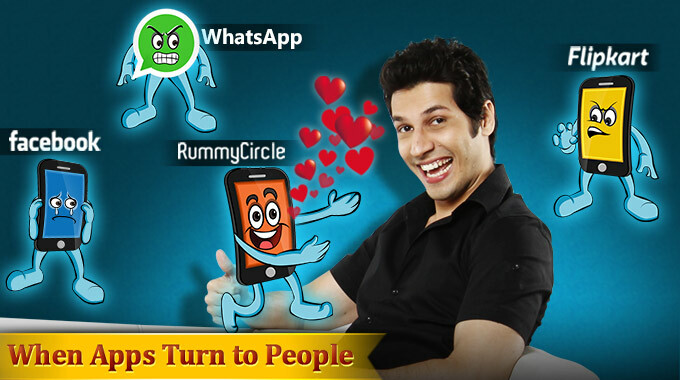 With dedicated sites for rummy lovers, such as RummyCircle, it is extremely easy to register and start playing the game. Moreover, it not only encourages expert players through the prize and cash tournaments but attracts beginners as well, as it offers practise games and video tutorials. 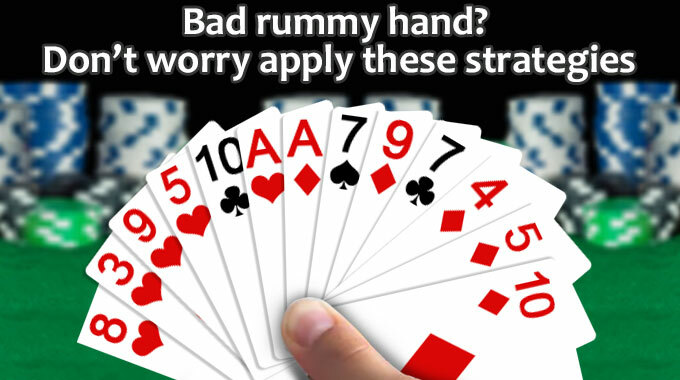 This adds another layer of excitement and commitment to rummy players across the nation. Candy Crush: This game pretty much started the mobile gaming craze and it shows no signs of abating, especially in the Indian subcontinent. Boasting a simple, yet addictive gameplay style, Candy Crush can be played by just about anyone, and it is! From children to grandparents and everyone in between, this simple game (albeit with certain complex strategies that seasoned players can inform you about) has taken mobile gaming experience to new levels. 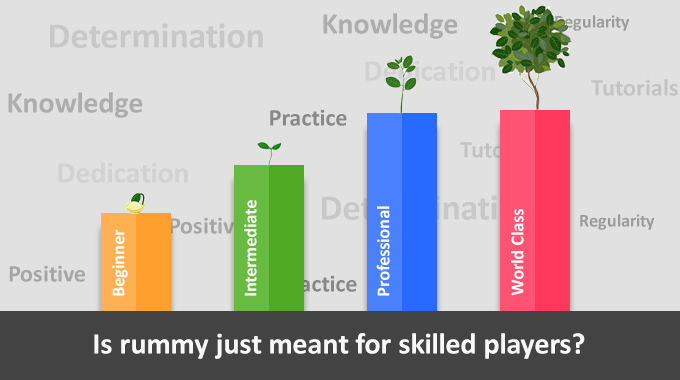 With a stop-and-go style of play, the game can be played over months with players incrementally getting better at it and increasing their levels as well as the difficulty. Candy Crush’s popularity has spawned numerous avatars till date, yet the original remains the crowd favourite, and nothing seems to get in the way of the adulation it is receiving. These mentions cover but a few of the thousands of online games that Indians are playing nowadays. But the biggest winners seem to be card and board games, which have been around for centuries and are popular with all age groups. 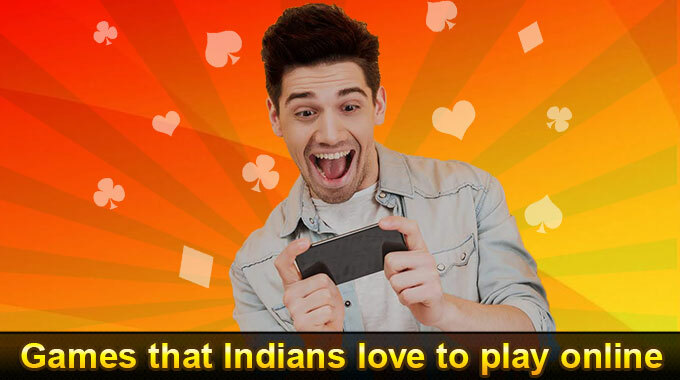 With dedicated sites being set up to enable people to play these games from all over the world, it is fair to say that all games are being given their due through online gaming and Indians are fast discovering this world of fun due to us being rapidly connected to the net via our smartphones and PCs. This is not a trend anymore; rather online gaming is a lifestyle embraced by all!